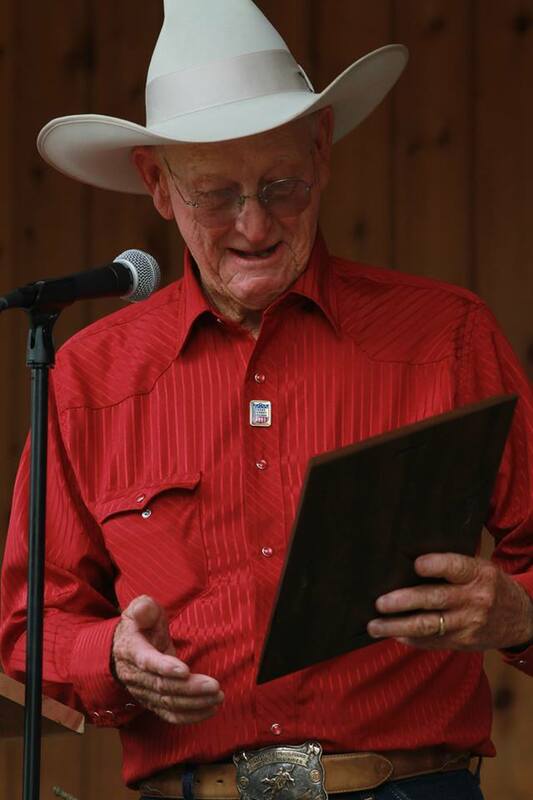 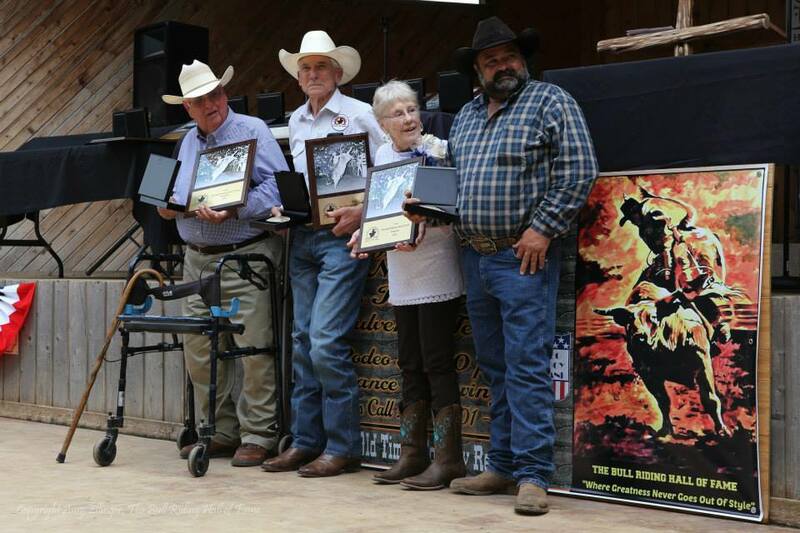 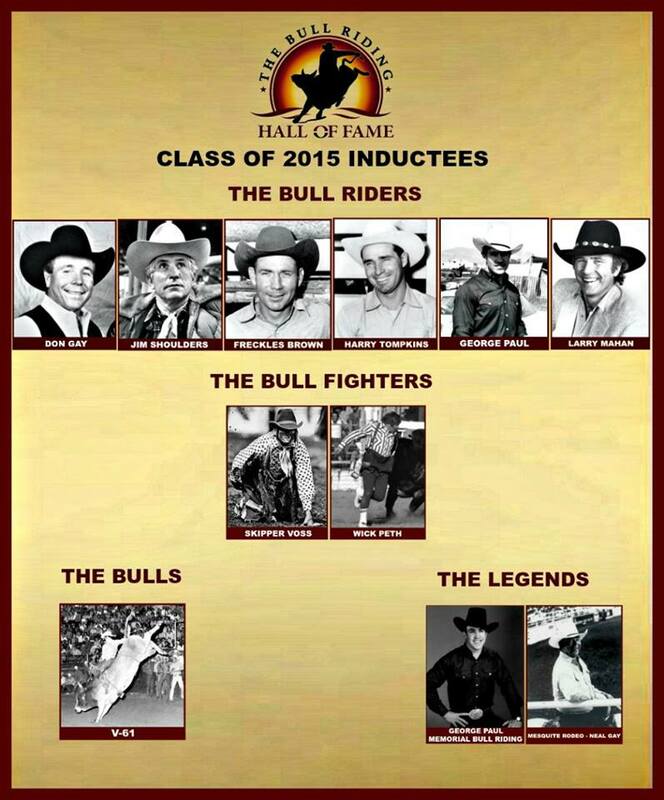 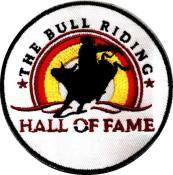 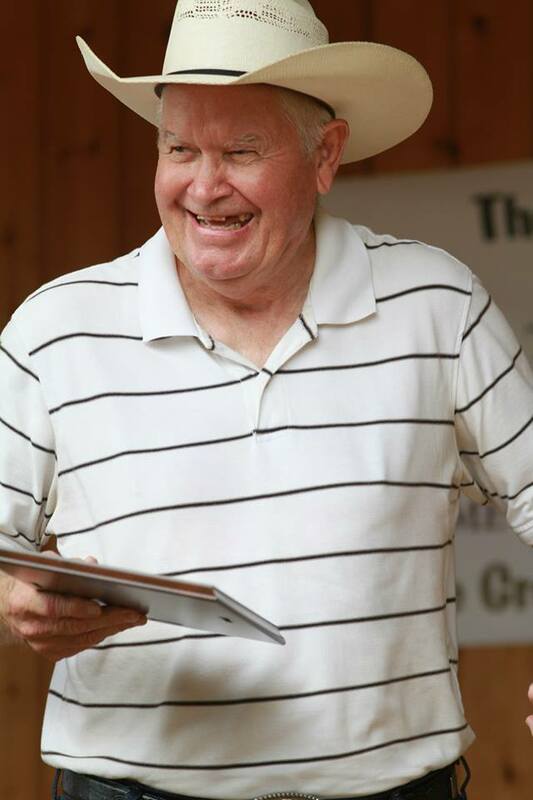 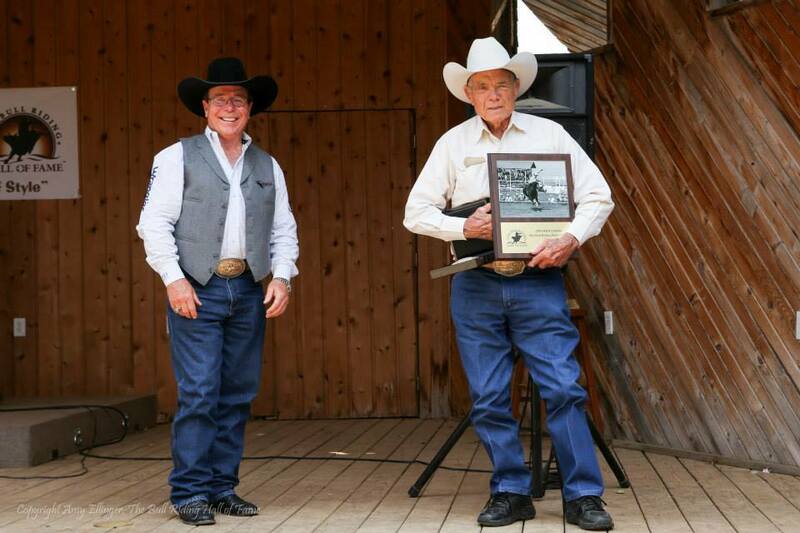 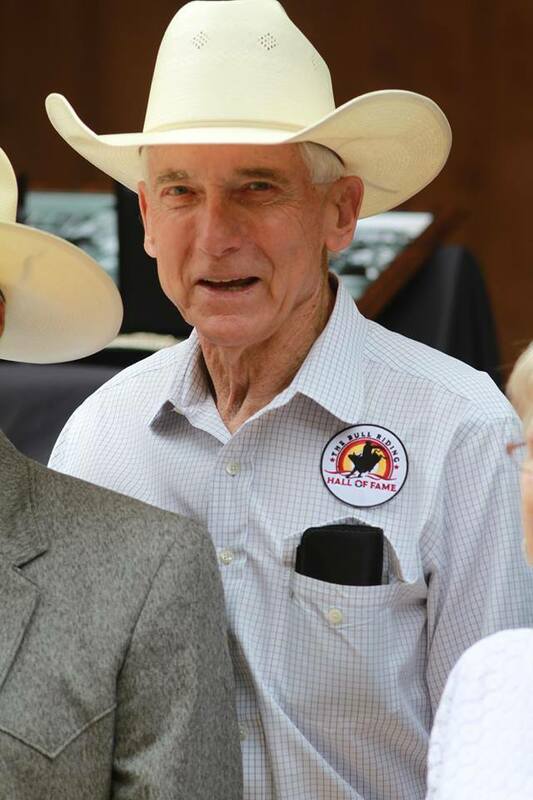 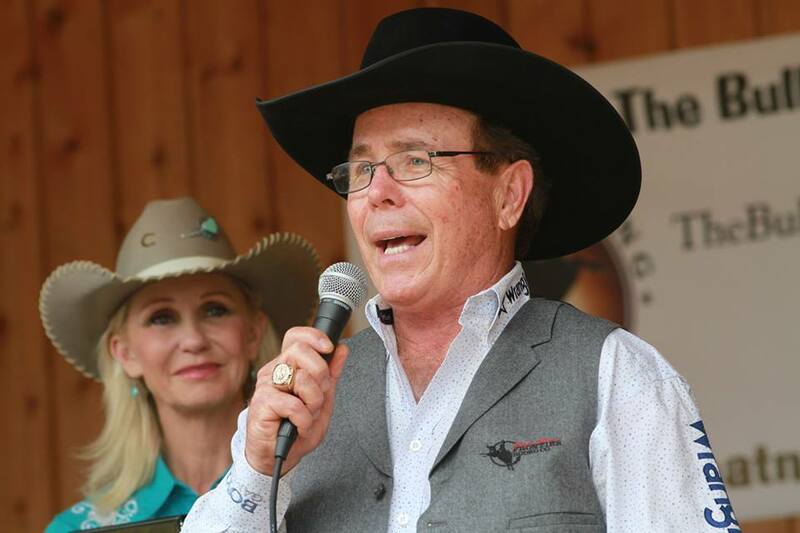 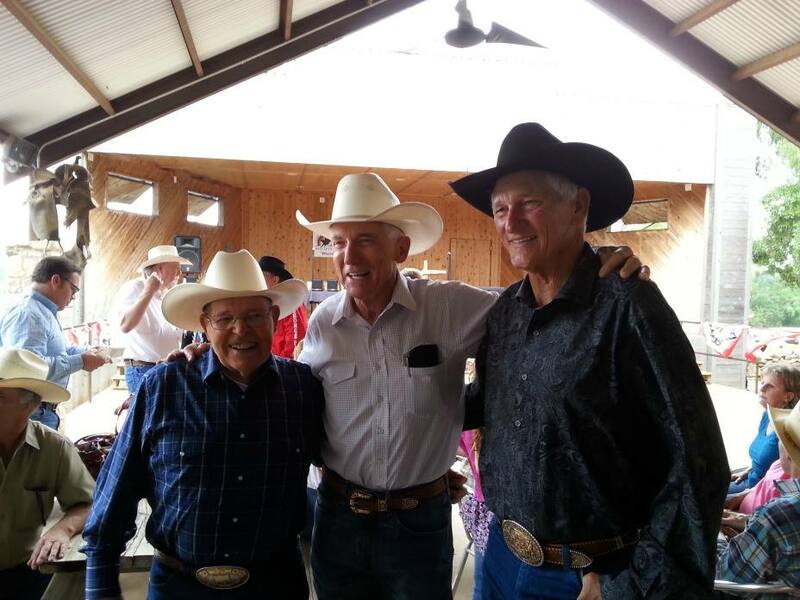 Saturday, May 9th, 2015 will be remembered as a day of celebration, commemoration and phenomenal pride for The Bull Riding Hall of Fame as we held the induction ceremonies for the inaugural class of 2015. 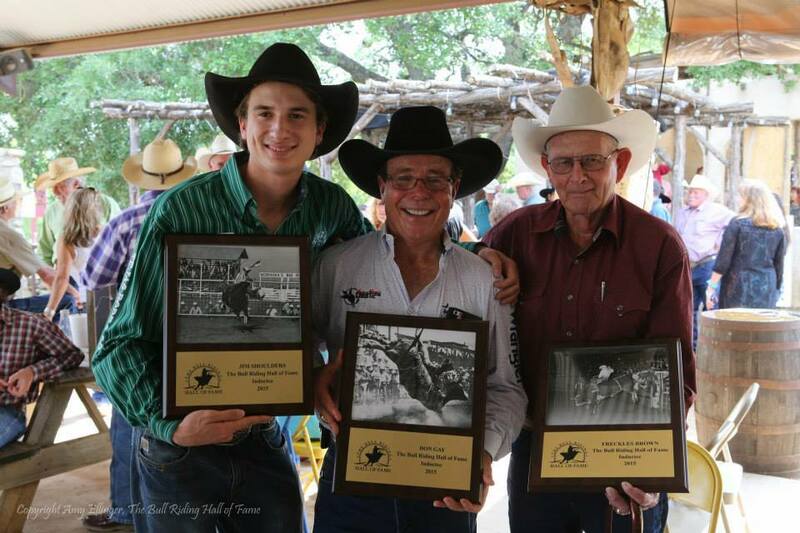 It was a day filled with great people and historic moments. 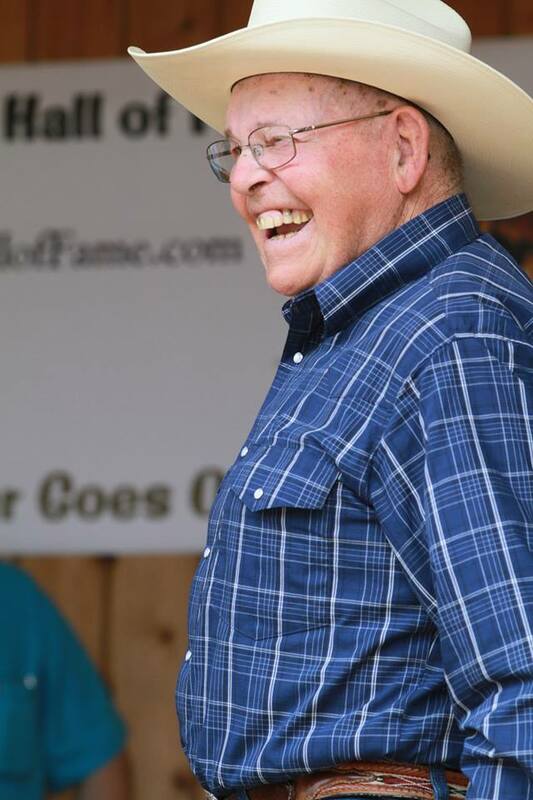 We laughed a lot, cried a little too and the stories that were shared were legendary. 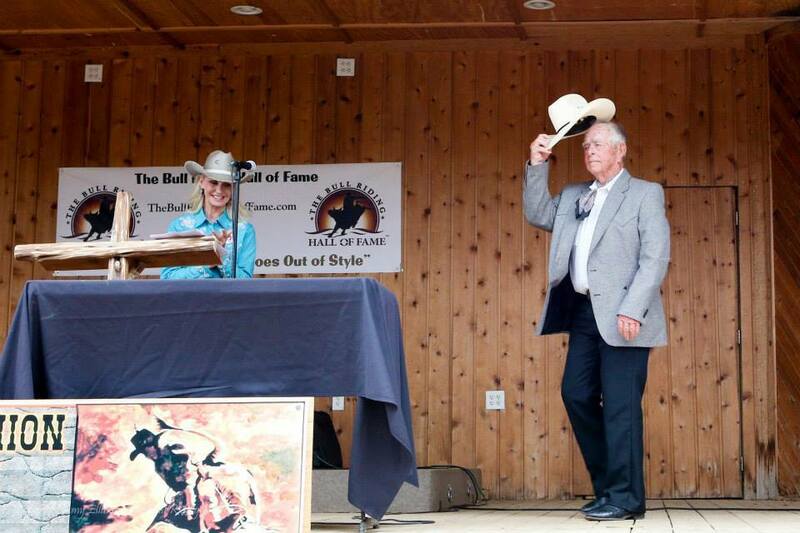 A heartfelt thank you to everyone who made it all such a tremendous success, inductees, members, partners and special guests all made it a celebration nothing short of epic. 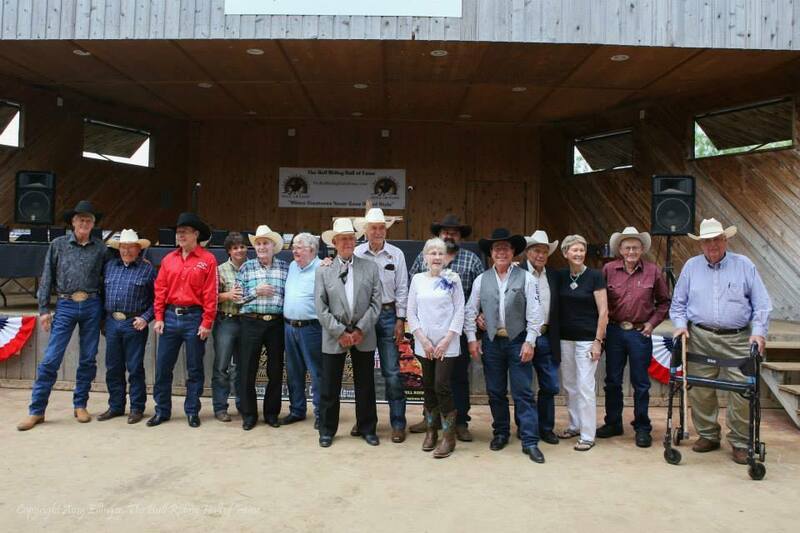 (L-R) Skipper Voss, Wick Peth, Bobby Paul, Mindy (Harry's granddaughter), Harry Tompkins, Darrell (Harry's long time friend), Neal Gay, Billy Minick, Betty Vela, Richard Vela, Don Gay, Dude Smith, Elsie and Clyde Frost, Sloane Williams. 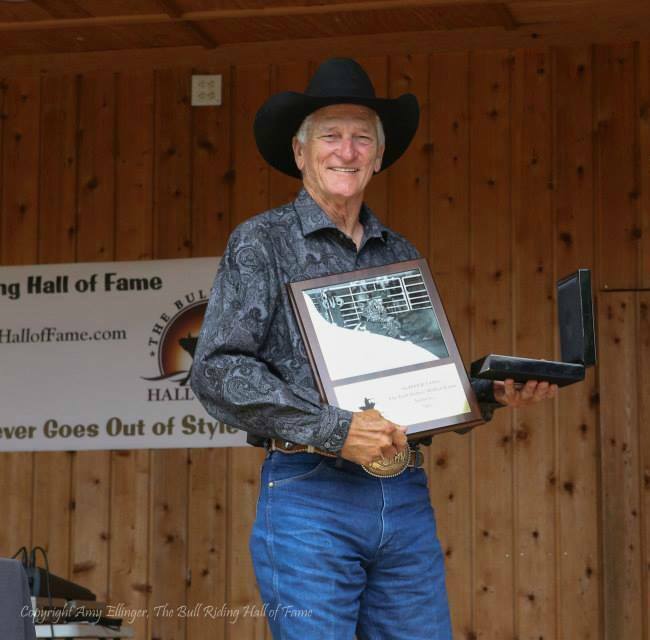 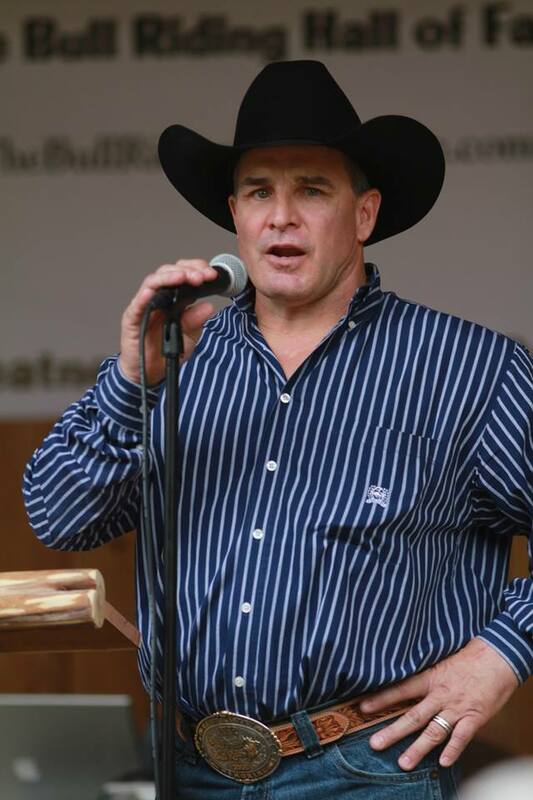 Josh O'Byrne opens The Bull Riding Hall of Fame Induction Ceremonies for 2015. 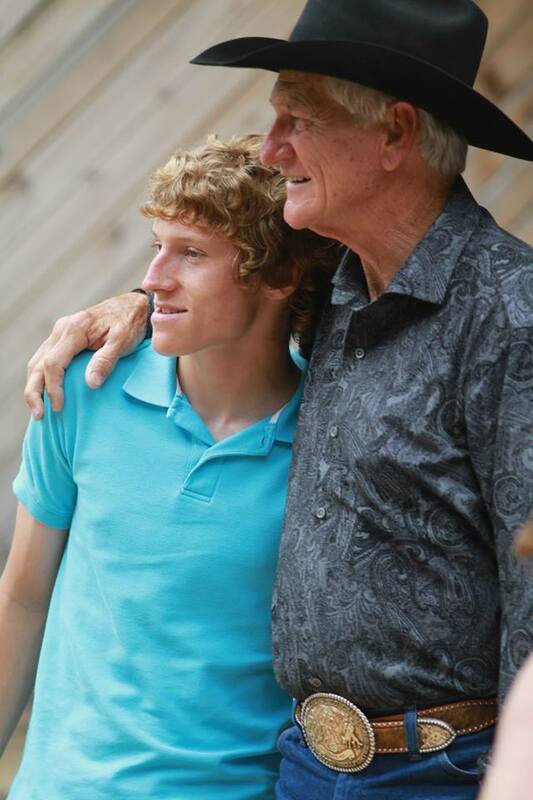 Josh flew all the way in from Canada to participate in the festivities and kick off the day. 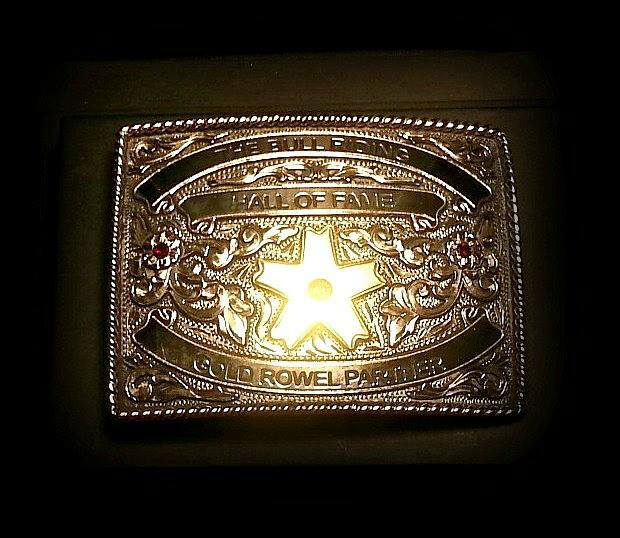 Thank you, Josh! 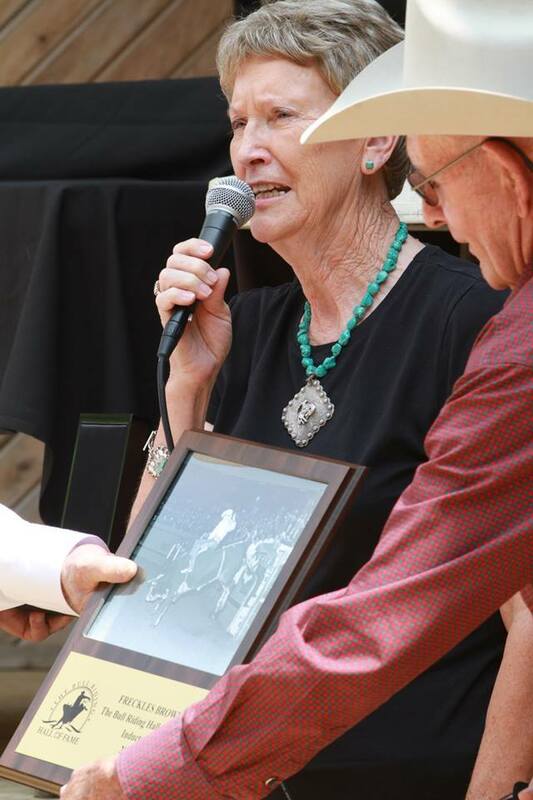 A special thank you to Pam Minick! 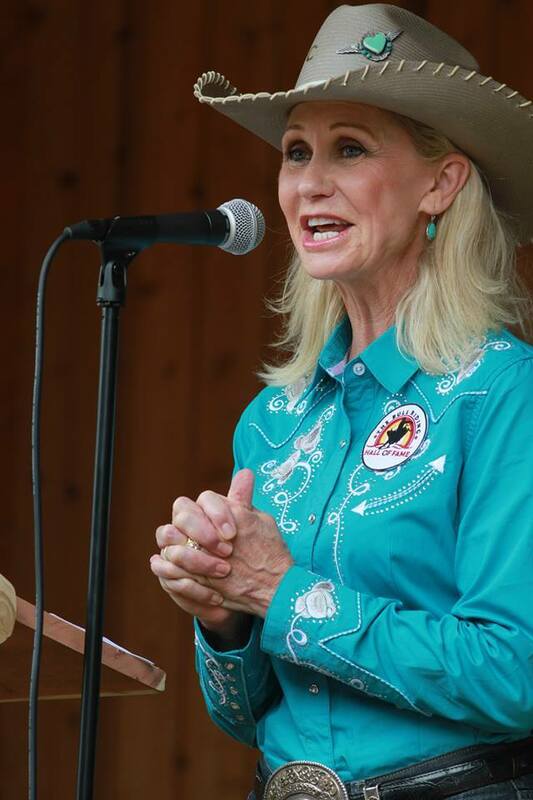 Pam was our Master of Ceremonies for the induction ceremonies and kept the festivities right on track in her charming and delightful Pam Minick style! 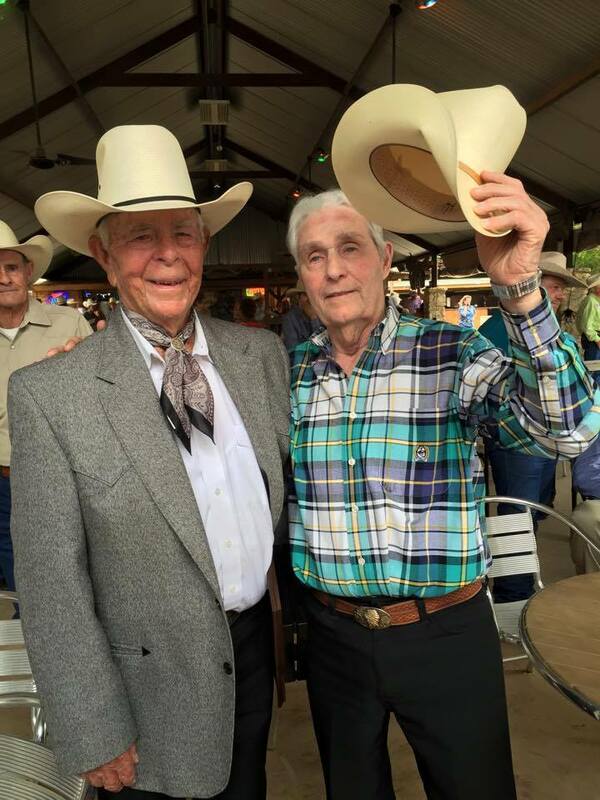 Neal Gay and Harry Tompkins with a tip of the hat. 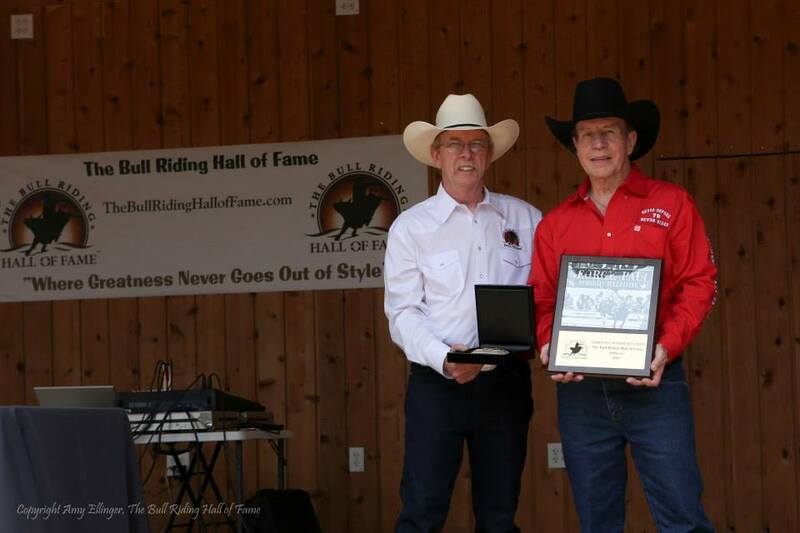 BRHOF president Bill Putnam presenting Bobby Paul the inductee awards for the George Paul Memorial Bull Riding in The Legends category. 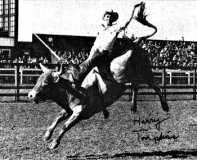 Bobby also accepted for brother George Paul in The Bull Riders category. 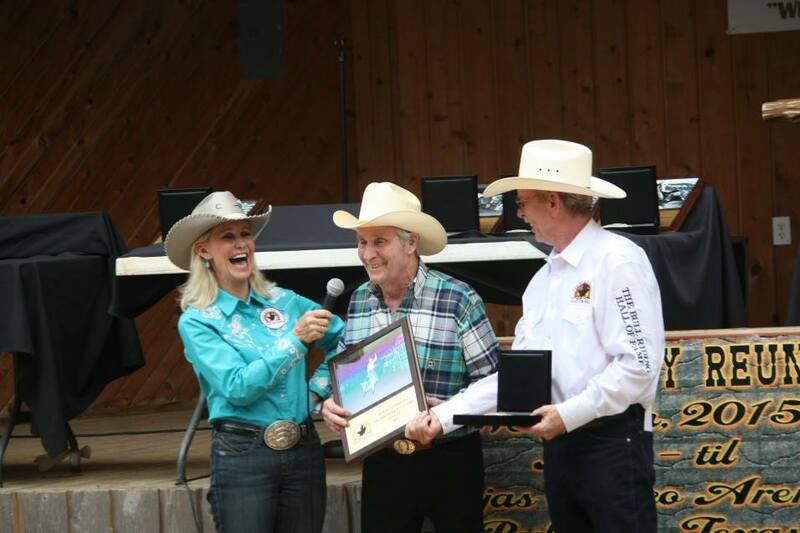 Sloan Williams accepting his V-61 inductee buckle and plaque. 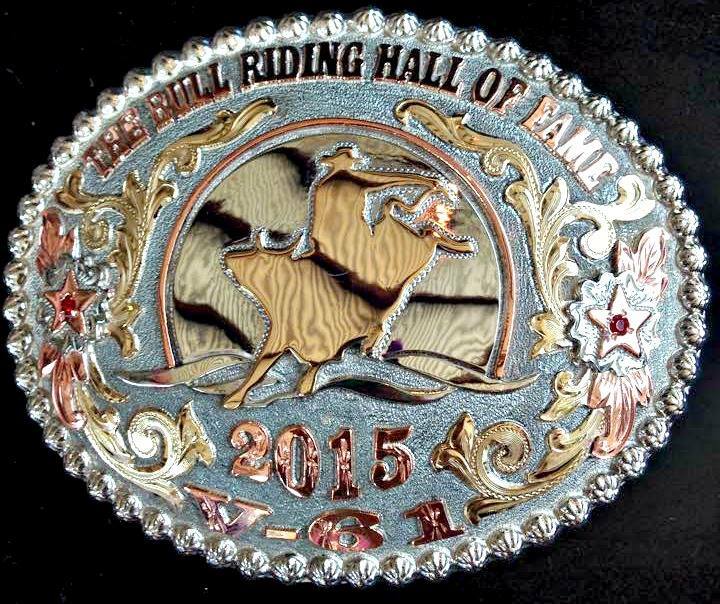 The Bull Riding Hall of Fame inductee buckle for V-61. 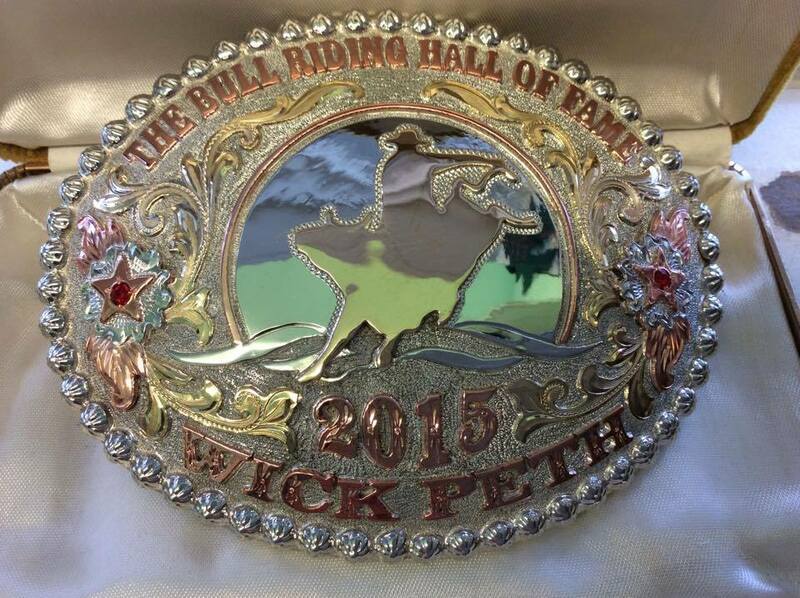 A special thank you and congratulations to A Cut Above Buckles for their creation of these gorgeous inductee buckles. 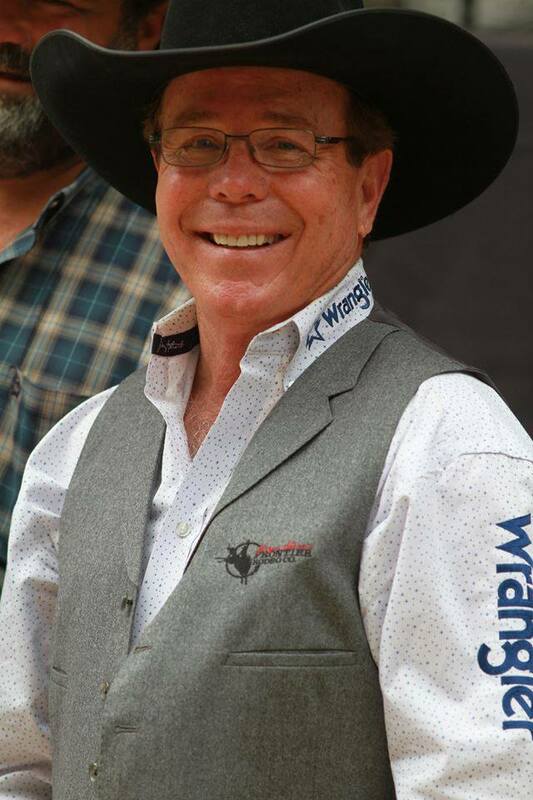 The smiling face of a champion! 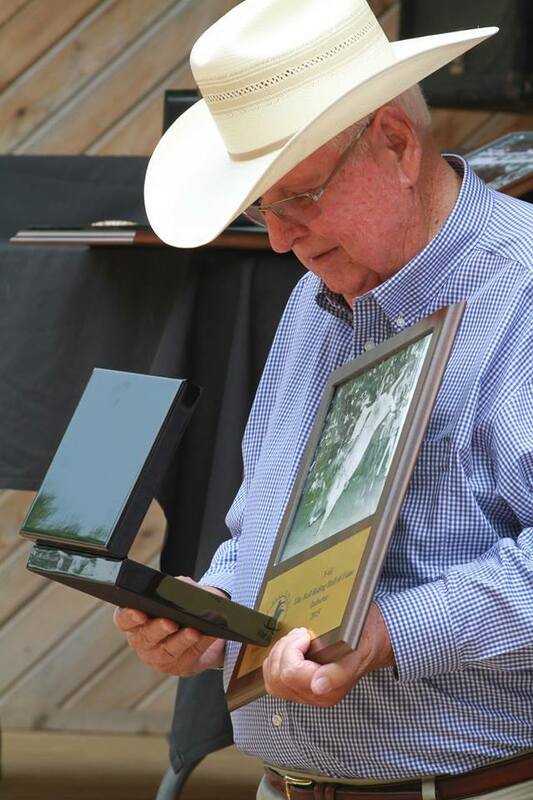 Special thanks to the induction ceremonies photographers Amy Ellinger, Tony Galluci and Talli Freeman for all the amazing photos.